The U.S. Postal Service (USPS) will implement new postage rates for most mailing and shipping products on Sunday, January 27, 2019. Following is an overview of the new prices. The First Class Mail letter (1 oz.) 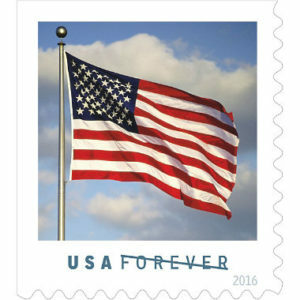 rate for postage is increasing by five cents to $0.55 (from $0.50).